Sometimes it happens that we remain short of beauty products. This may be due to the reason that we have been short of money or some other reasons. In such situations, you should reuse old beauty products. Here is how it is possible. 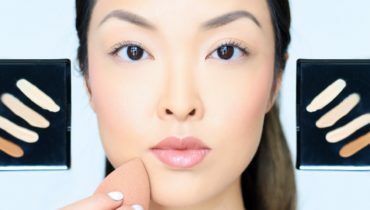 If you have makeup brushes and they have gotten old, then this is time for you to make them look good. This is one of the best ways to reuse old products. Such brushes can have some better options and qualities. You just have to make sure that eye shadow brushes are kept with the other types of brushes. This is due to the reason that if you mix all the old products, you may have to suffer from complications. It is a must thing that you should check your drawer if some old and expired products are present there. If it is so, replace them instantly. This is due to the reason that if you don’t do so, you would have to suffer from a lot of complications. 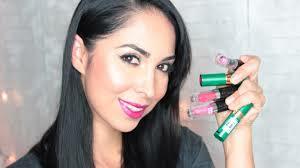 For example, if you use old lip sticks, this may ruin the natural structure and shine of your lips. This is the reason be very very careful about the selection of quality beauty products. Some of the shops and beauty stores give facility to the customers to replace their old mascara. If you are lucky to have found something like that, then take no time to make the wise decision. Replace your old mascara and other such old beauty products. It is mandatory so that you can have refreshing and wonderful skincare products and can set free from any kinds of skin problems due to old beauty products.